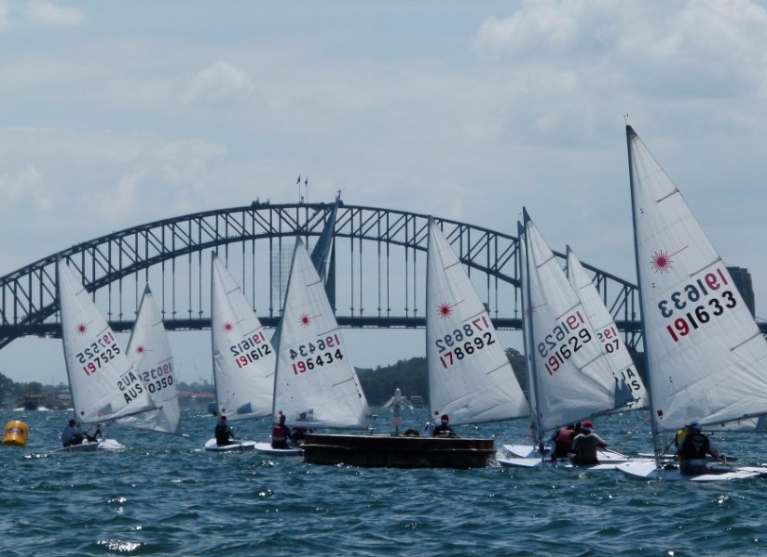 The principal activity of Double Bay Sailing Club is to provide members with enjoyable, well organised and competitive Laser sailing on Sydney Harbour, arguably the best harbour in the world. Lasers are the one design single-handed boat raced in the Olympics. We host fleets of Standard Rig Lasers, Radial Rig Lasers and 4.7 Rig Lasers. 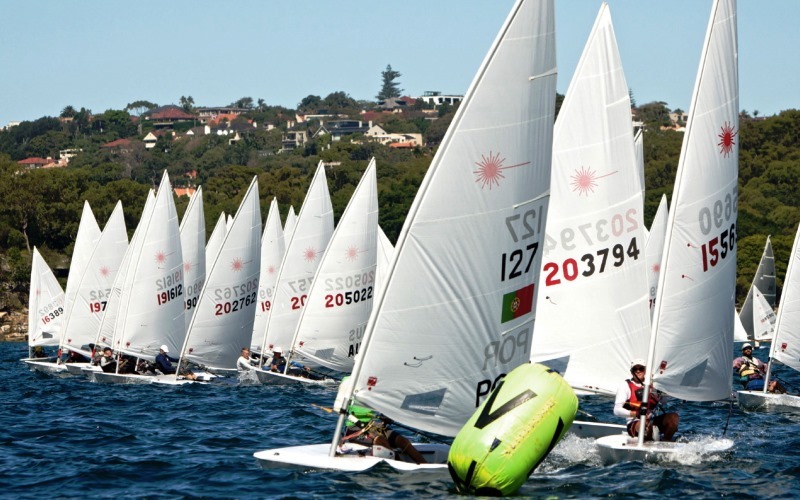 While Lasers are not the most forgiving boat to sail, it does not take long for sailors of other dinghies to pick up the boat handling skills at least to complete our races. We cater for men and women, junior and open fleets, and all divisions of the masters. 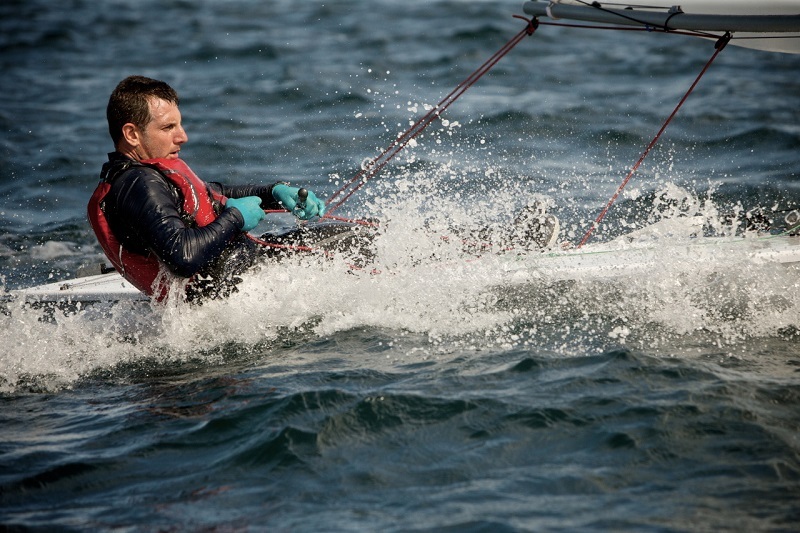 Members range from absolute novices who may have recently completed sailing lessons to national and international champions, including former and prospective Olympians. With approximately 100 members, we generally get at least 40 members to the starting lines each Saturday. We have storage in our clubhouse for 70 Lasers. 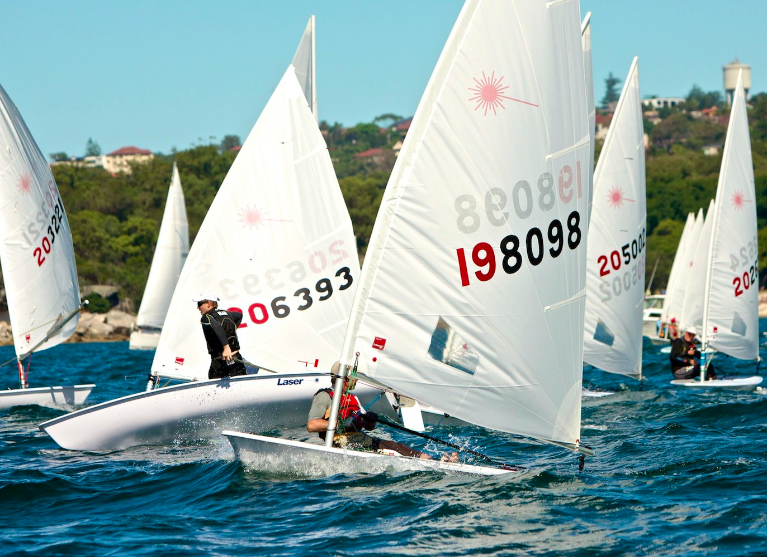 In addition, our small yacht division hosts regular, relaxed racing on the Harbour and occasionally takes on the elite sailors in blue water classics like the Sydney to Hobart. In 2014, two of our members skippered and navigated Wild Rose, the overall winner of the Sydney to Hobart. We offer eight yacht tender/dinghy storage racks to our yacht owning members. 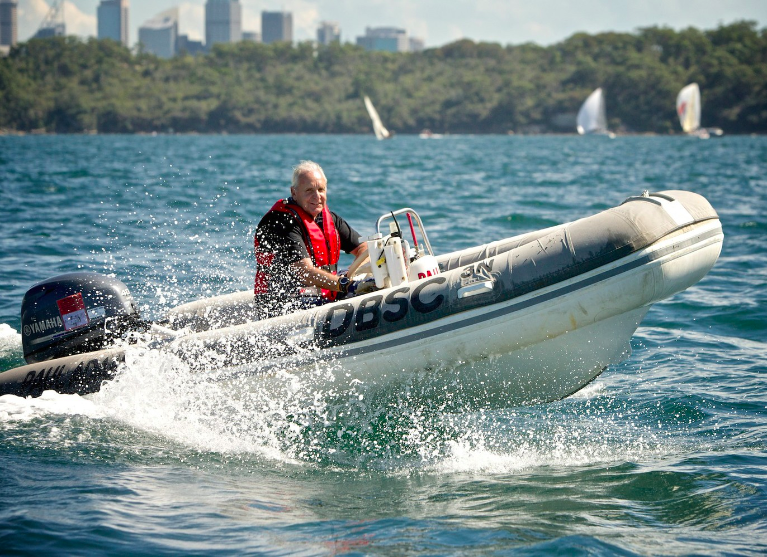 The club's support fleet consists of the Jazzman (6.4m Brunswick Arvor 215), the Dene Bergman (6.2m Avon RIB), and the Paul Adam (3.4m South Pacific Cormorant RIB). The club is run entirely by volunteers, from a modest timber building adjacent to the Bay Street, Double Bay ferry wharf. The clubhouse was expanded and completely renovated in 2012. DBSC Equipment Upgrade: Raising funds to upgrade response vessels and purchase other equipment as required. 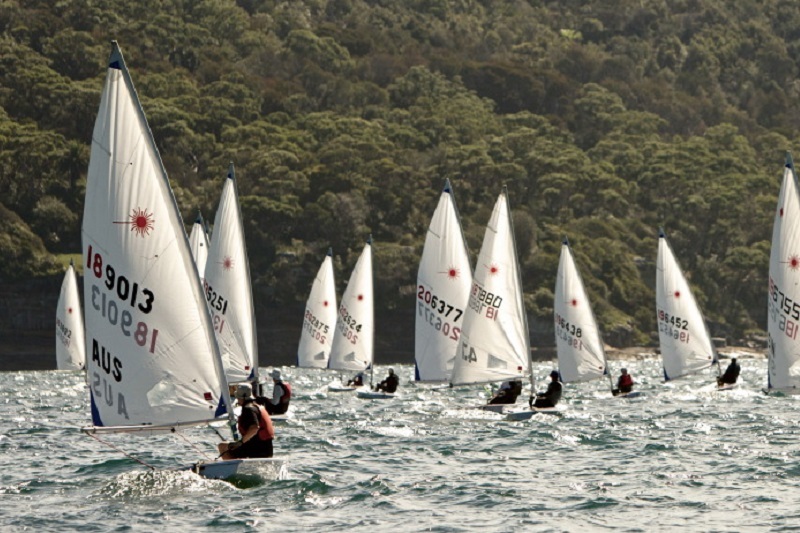 DBSC High Performance Development: Raising funds to provide scholarship support to high performance sailors in junior, open and masters categories. 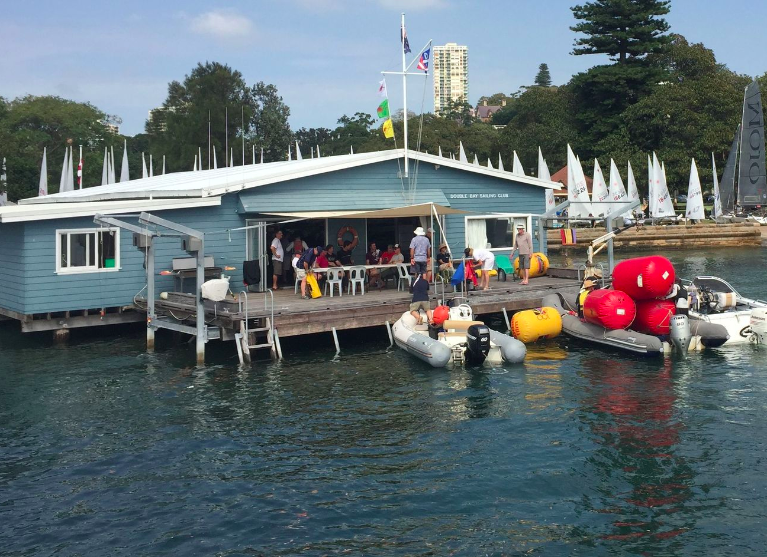 DBSC Facility Upgrade: Supporting the upgrade of the facilities at Double Bay Sailing Club, including storage, boat retrieval, rigging and race management.